March 11, 2016: Season twelve renewal announced. May 14: New showrunner announcement as Andrew Dabb takes the helm, alongside Robert Singer. 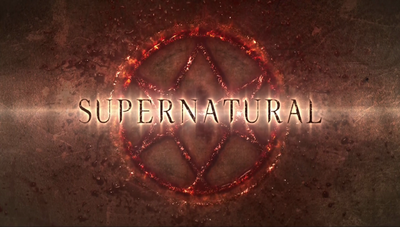 May 19: The CW announces that Supernatural will be returning to a Thursday time slot for season twelve. In the Season 12 Misha's billing in the opening credits reads "and Misha Collins." This type of credit, sometimes called "last billing," is typically contractually negotiated by well-known actors in supporting roles. Pages in category "Season 12"
Media in category "Season 12"
The following 255 files are in this category, out of 255 total. This page was last edited on 27 May 2017, at 05:58.